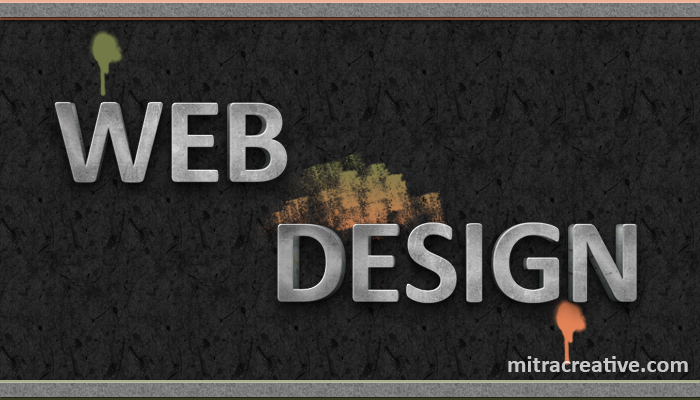 Web design and development has been the cornerstone of Mitra Creative’s solutions since our founding in 2005. We have a rich history of producing award-winning, vibrant, clean, business-focused websites, microsites and other platforms, for previous digital agencies, and now, for a decade, for our own New York-based, and national and international, clients. Our team combines traditional agency experience with a background in web services derived from years of work (among several of our founders) in university administration at the dawn of the internet. This rare, long-held experience give us the ability not only to effectively convert business requirements into compelling, beautiful websites that help our clients to drive new opportunities and create better relationships with customers and constituents, but are also truly technologically sound and scalable. Visually stunning sites that match, expand, and, potentially, elevate your existing brand, or help you to develop and grow new brands. Bringing site users — customers, prospects, constituents, partners, content readers, and more — to critical website content as intuitively, quickly and effectively as possible, which drives business growth, increases followers and readership, and creates better relationships. Custom websites with content formatted for, and usable on, standard computer monitors (of all sizes), tablets, smartphones and other mobile devices. Site development employing global-leading, highly-reputable, open-source, responsive, Content Management System (CMS) frameworks. These include WordPress, Drupal and other well-known solutions. Websites developed with the right building blocks for search engine-friendliness. Additional services are available from Mitra Creative to plan, and fully optimize (and continue to optimize), website content for first page and high placement on Google, Bing, Yahoo!, AOL, Ask and others. Social marketing is critical to developing business on, and a following for, your primary website. We integrate social media channels, and SEO-critical social-rich content onto your site and create the back and forth content and other channels that are essential to our clients’ brands and business growth. Additional services are available from Mitra Creative to help you to plan social media marketing strategy, and produce content that drives your brand message, adds dramatic SEO value, and creates new customer leads. Please contact us to discuss pricing and we will work out the best solution to suit your budget. Mitra Creative designs and develops custom websites to suit the individual client’s needs and we aim to keep our web design and development prices competitive.